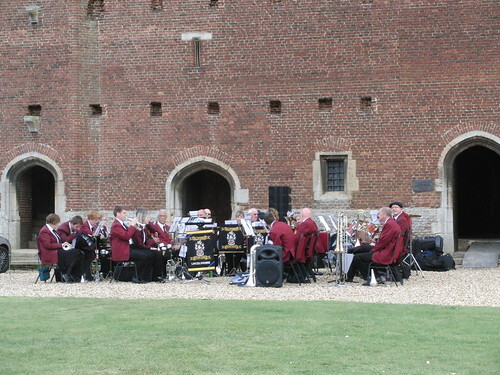 Tattershall Castle - ASB setting up before the concert. 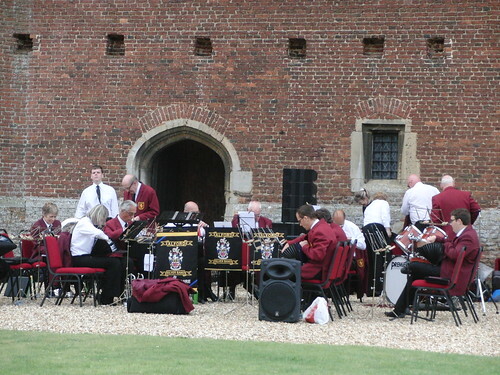 Tattershall Castle - ASB getting ready for the concert. 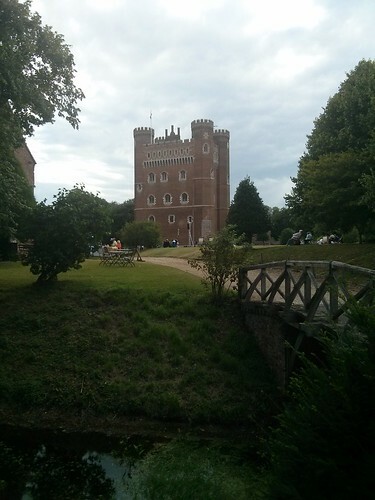 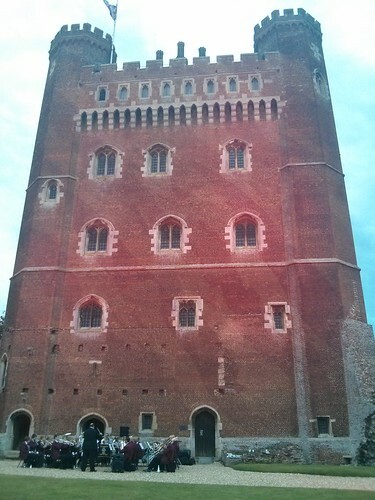 Tattershall Castle - Photograph of Tattershall Castle grounds. 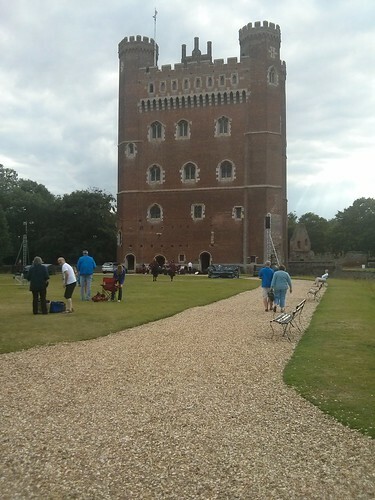 Tattershall Castle - Taken from the top of Tattershall Castle. 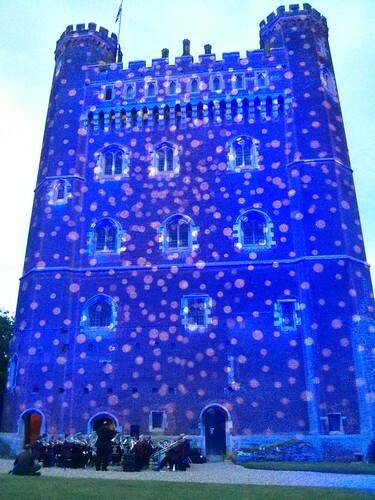 Courtesy of Lewis Knight! 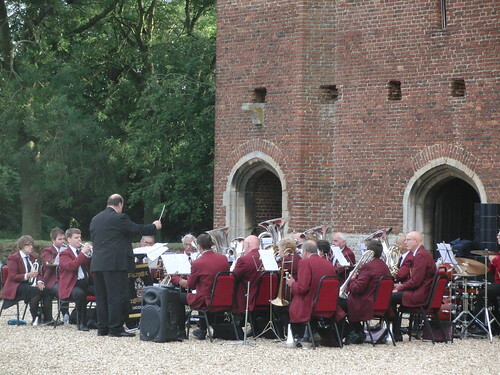 Tattershall Castle - ASB warming up! 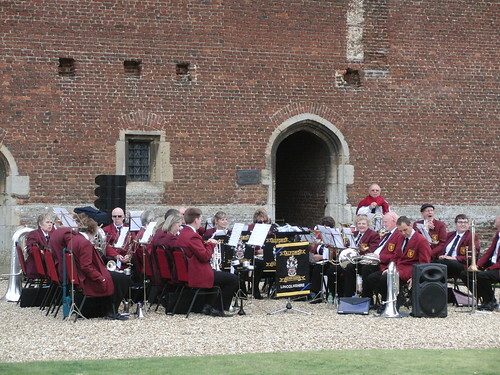 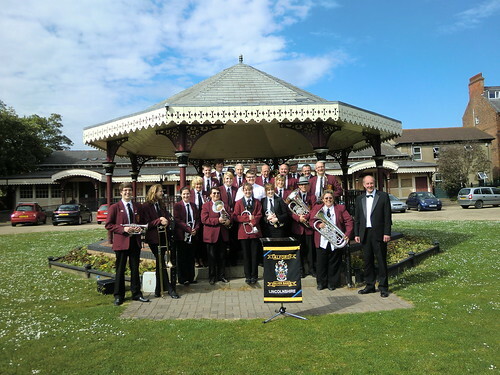 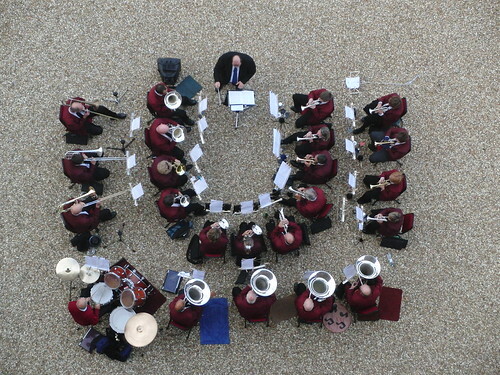 Tattershall Castle - ASB in mid-performance. 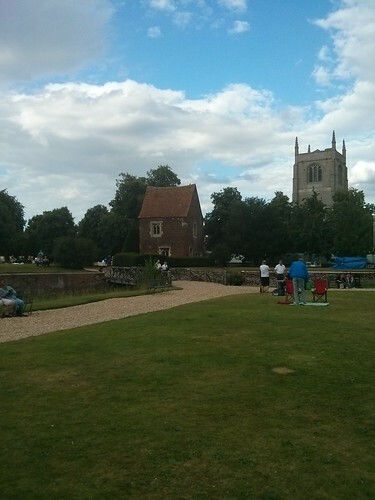 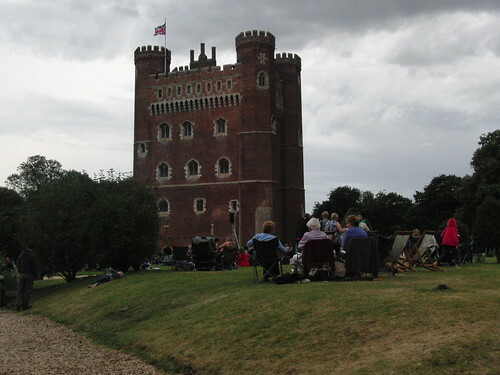 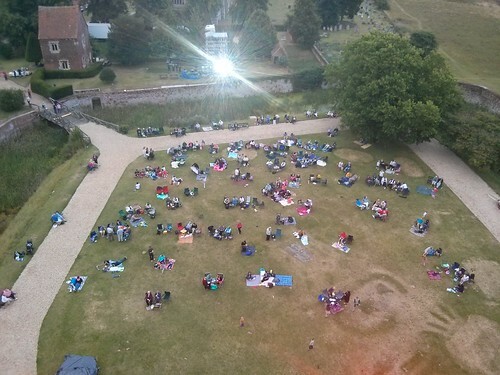 Tattershall Castle - The public enjoying their picnic and listening to the band. 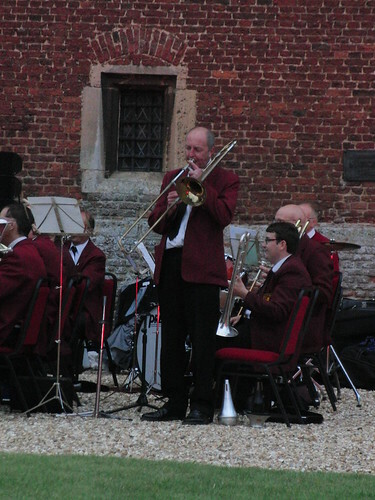 Tattershall Castle - Andrew Taylor playing 'Bring Him Home'. 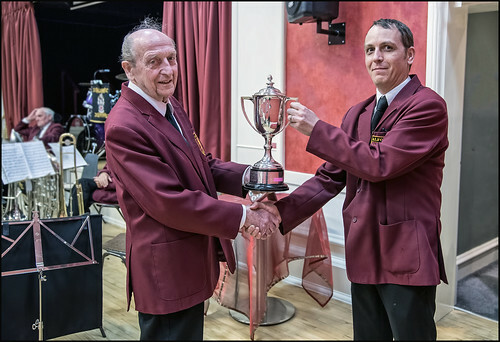 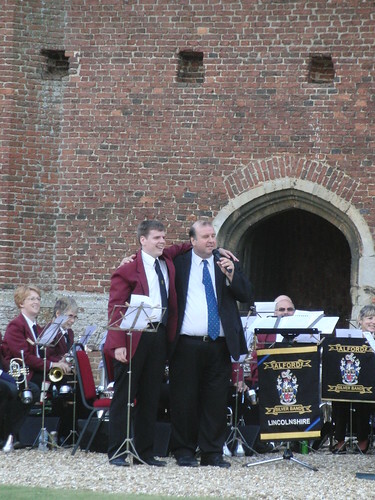 Tattershall Castle - Steve Walker and Andrew Taylor posing for the photographer! 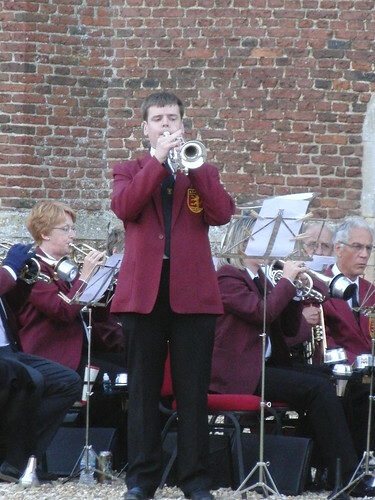 Tattershall Castle - Richard Walker playing 'The Laughing Trombone'. 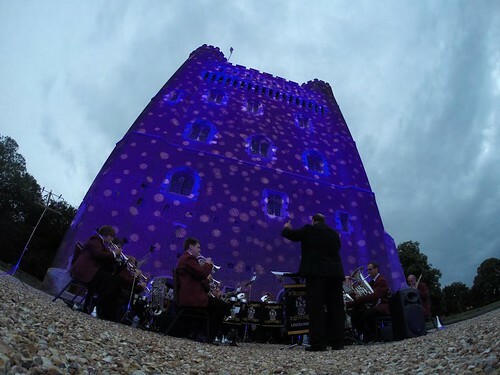 Tattershall Castle - An impressive projection on Tattershall castle with the band in front.